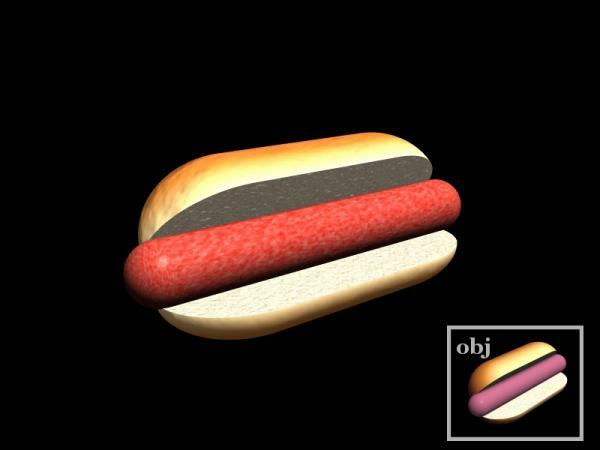 A simple hotdog in a bun. Contains both obp and obj files with template and image map. This looks great! Thank you so much! Another great work! Looks awesome! Hey, you're making me hungry with all the FOOD. Excellent models, though. Maybe I'll have a feast. Doughnuts, cookies, and pies, OH MY!! !